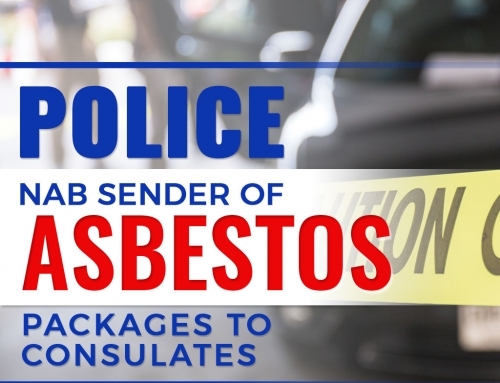 Australia prohibits the importation and use of all types of asbestos, yet asbestos materials remain a serious health threat to so many today. 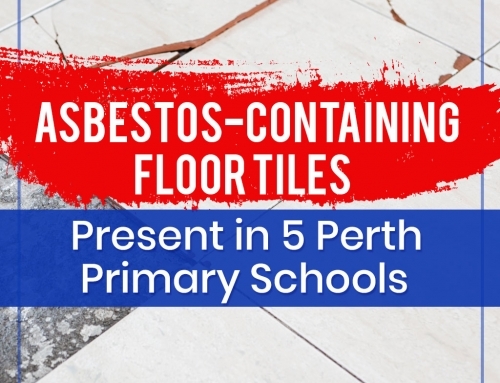 Australia has one of the world’s highest reported per-capital rates of asbestos-related diseases— particularly mesothelioma cancer — stemming from decades of use and misuse of this once-coveted and still ubiquitous mineral. It was used extensively with no regard for the damage it could do, or how toxic it really was, leaving innocent citizens today in a potentially dangerous place. 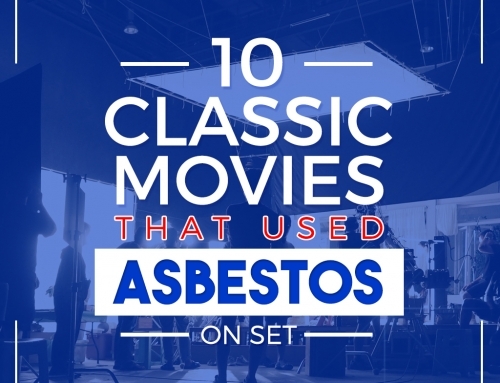 It will take many more years to erase that history of asbestos. Thinking has changed, awareness has been raised, but asbestos remains all around us. 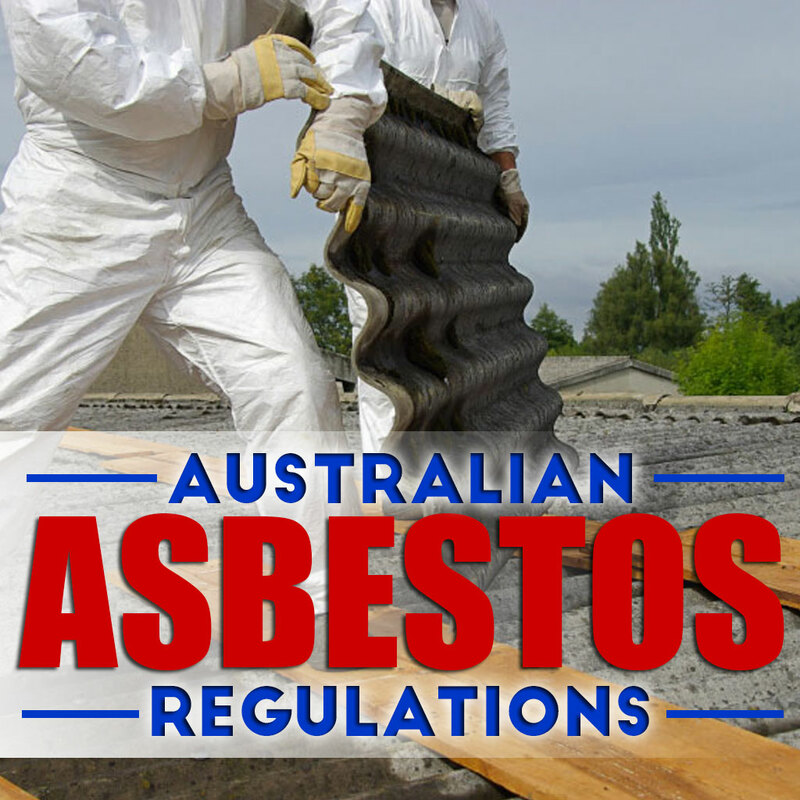 The definitive ban on asbestos in Australia arrived Dec. 31, 2003, which included the importation, use and sale of all-asbestos-containing materials. The Regulations Go Far Beyond That Ban. The Work Health and Safety Act requires all businesses to ensure that employees and others are not at risk from lingering asbestos in any workplace, which includes a specific obligation to manage and control the environment in which they operate. Anyone in business can be fined for directing or allowing a non-licensed employee to do work involving manufacturing, storing, transporting, supplying, using, removing, handling, installing, treating, disposing of, or disturbing asbestos or asbestos-containing materials, except in prescribed circumstances. The goal of the prohibition is for all workplaces to be free of asbestos. If asbestos is identified in a workplace, and either refurbishment or demolition is going to be done, it must be removed before the work begins. The recently revised National Strategic Plan for Asbestos Management and Awareness was a big step toward reaching the eventual goal of eliminating all asbestos-related diseases in Australia, but it was only a step. An estimated 700 Australians will die this year alone from mesothelioma, the rare but aggressive cancer associated with a low life expectancy. Twice as many will die from lung cancer caused by asbestos. The long latency period (20-50 years) between exposure to asbestos and a diagnosis of mesothelioma makes the future uncertain. Consumption of asbestos peaked in the mid-1970s, but its use in Australian manufacturing continued another 10 years. 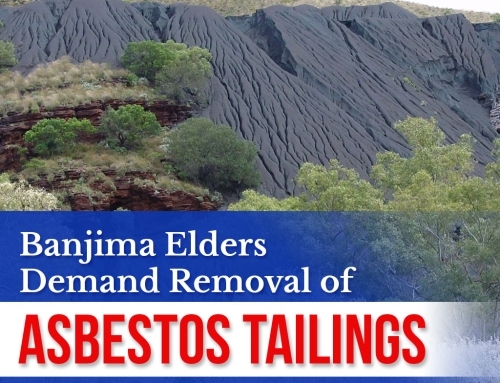 Most states and territories banned the mining, along with the importation, installation and manufacturing of many types of asbestos, in the mid-1980s. By 2003, a national ban blanketed the country. Air monitoring today must be conducted at all licensed asbestos removals by an independent and licensed assessor. 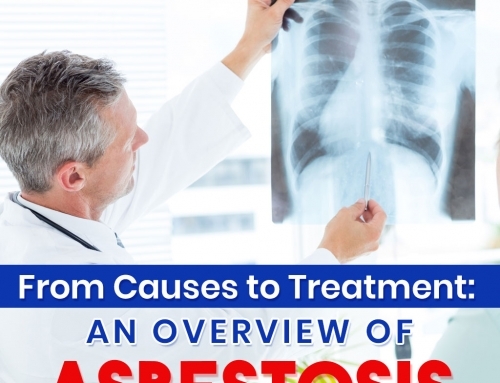 The Work Health and Safety Regulations also provided a framework for the management of asbestos, which is regulated by individual states and territories. • Research: Minimize the impact of exposure and disease. • Identification: Improve identification of the danger zones. • Awareness: Better educate everyone on the dangers of exposure. • Best Practice: Follow the evidence, not the fear in all aspects of management. • Removal: Assess the potential practicality of removal and risk. • International Leadership: Secure a worldwide ban.